Hello Friends! My kindergarten blogger friend, Alex from The Kindergarten Connection, has nominated me for the Liebster Award! Apparently liebster means dearest, favorite, or beloved. How sweet and thoughtful of her to think of me! I didn't even have a speech prepared! hahaha! The Liebster Award is a way of recognizing newer blogs with fewer than 250 followers. It seems like another great way of connecting with new blogs. I'm always excited to start following a new blog! 2. Nominate 5-11 blogs with fewer than 250 followers. 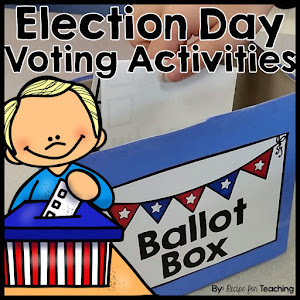 You can add this as a sidebar widget to your blog after you have been nominated if you want! First, you MUST check out Alex's adorable blog! She has some super ideas to share on her blog! This is my 11th year teaching! That seems like such a long time, but I can't believe how fast these years have gone by!! My favorite subject to teach is math! Math was also my favorite subject when I was in school. I know some people might think I'm crazy for saying that!! I just love how hands on math is in kindergarten. I have my students using a lot of manipulatives during math lessons and I incorporate a lot of math games in my lessons. 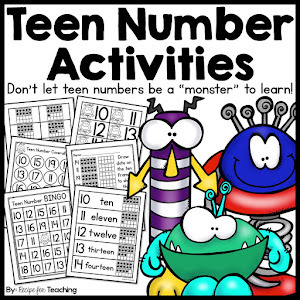 This really makes math so much FUN for me to teach and for my students to learn! 3. What are 3 things you would say describe you? 4. What is the best thing about teaching, in your opinion? The best thing about teaching is watching my students grow throughout the year. Watching students who started kindergarten not writing their name or knowing alphabet letters and then writing multiple pages by the end of the year is AMAZING to me!! You can probably guess by my blog title, "Recipe for Teaching" - I would be a baker!! I LOVE baking! The Hello, Goodbye Window - LOVE LOVE LOVE this book! I can't pick just one! Sweet Home Alabama, Overboard, Grease, The Wizard of Oz, The Goonies....I could keep going, but I'll stop!! I can actually be both, but I'm probably more of a night person. Bermuda - I talked about this in one of my first blog posts because I was so surprised at how much my husband and I LOVED Bermuda! The people were nice, the water was gorgeous, the shops and restaurants were adorable. Bermuda is a place we have said we would go back to! 10. Are you a coffee or tea drinker? What is your favorite morning drink? Tea drinker!! I have to really be craving coffee to drink it and even when I do have coffee, I have a little coffee with my creamer!!! Usually my coffee ends up looking more like hot chocolate! I love tea! I like using the loose tea leaves to make tea - so good! I love green tea or water in the morning to drink. "Once in awhile, right in the middle of an ordinary life, love gives us a fairy tale." I love this quote because we used it at our wedding! 1. I can play the piano and flute. 2. I can't stand pulling cotton out of a medicine bottle - ick! 3. I'm a slight shopaholic!! 4. I could go to Target and Michaels every.single.day. 5. I love reading magazines - US Weekly and People are two of my favorites! 6. I always wanted to be a teacher growing up! 7. I love trail mix! 8. I really don't care for carrying purses! I wish I liked carrying a purse because I think they are so cute, but I prefer a wristlet! 9. I love traveling to new places! 10. I get excited when there is a new Hallmark Movie Channel movie!! 11. I LOVE Christmas! I love Christmas shopping, Christmas music, Christmas movies, Christmas church services, Christmas parties, Christmas decorating, Christmas baking! I love it all!! 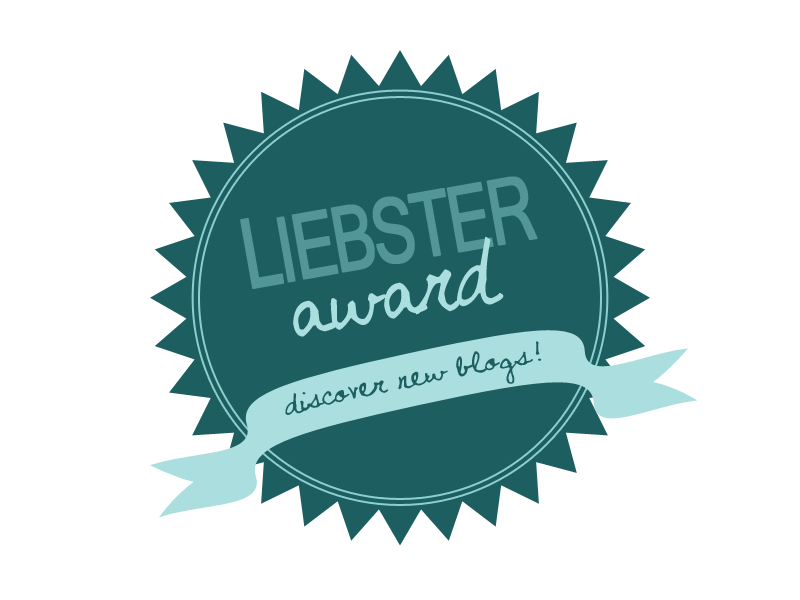 I'd like to nominate the following blogs for the Liebster Award! 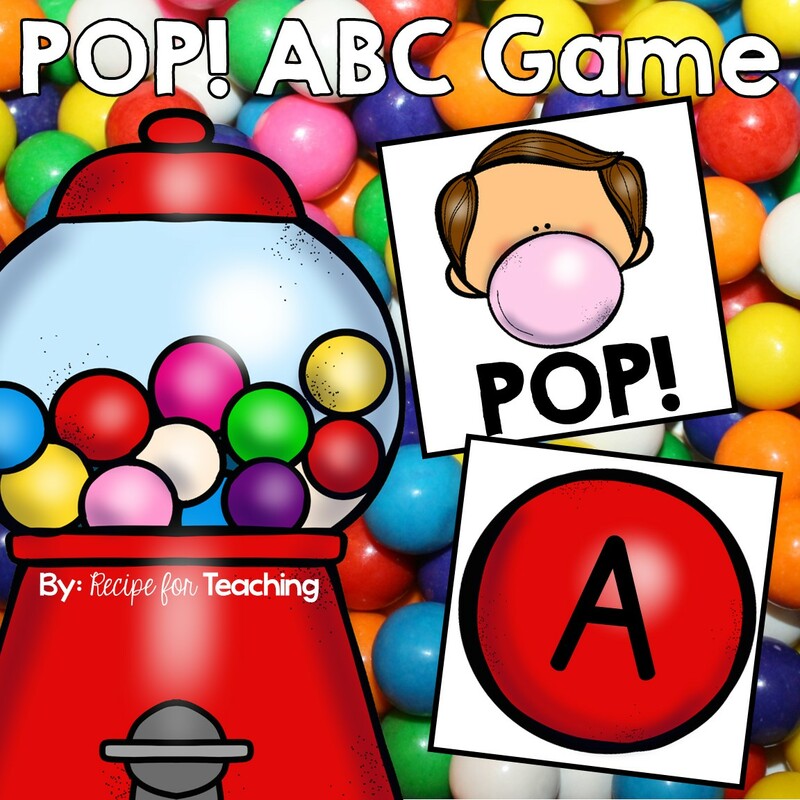 Steven over at The Superhero Teacher! Check out his SUPER blog! Katie at The Pawsitive Pencil! Her blog is so cute! Another fellow Kindergarten Teacher, Molly at KinderMolly! Megan over at Cardigans and Caffeine! I love her blog name because I own just about every color cardigan - walking into GAP or Old Navy and seeing cardigans on sale just makes me happy! Tasha from Confessions of a Tiny Teacher! Another cute blog name! There you have it!! That was a LOOOOOOOONNNNNGGGGG blog post!! !